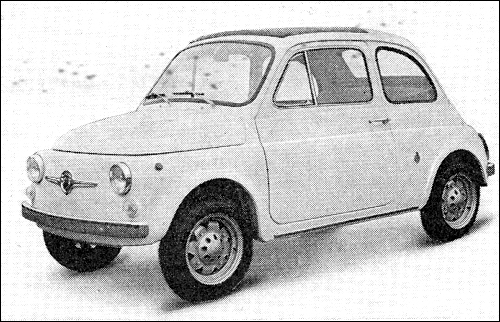 Later, in 1968, the 850TC (600D based) got 78bhp and in a Group 5 racing version 93bhp @ 8,400rpm, whilst the 1000 had its power increased to 88bhp in the Group 2 version and an impressive 110bhp in the Group 5 version. 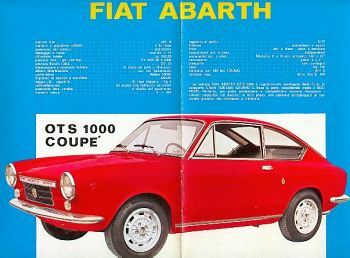 160 Fiat 1000 SP Patané / Scalia Etna 40th 1st ->1.0 16th prot. 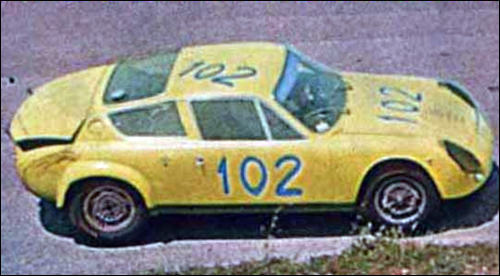 Fiat Abarth OTS 1000 at Targa Florio driven by "Don Pedrito" (Gianfranco La Mazza) and Cesare Bruno Di Belmonte won in up to 1000 cc class. 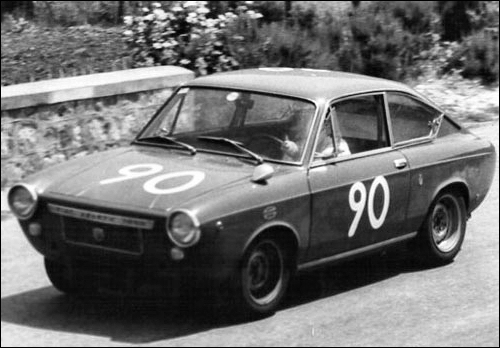 Driven at Targa Florio by Giovanni Rizzo - Stefano Alongi Simca Abarth 1300 won in 1001-1300 cc class. 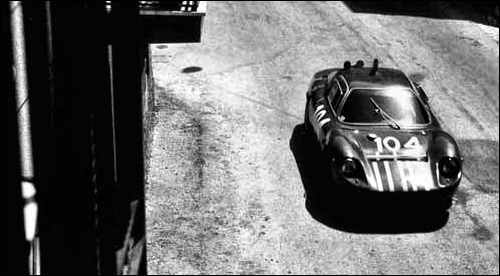 Entered by Scuderia Etna Fiat Abarth OT 1300 at Targa Florio. 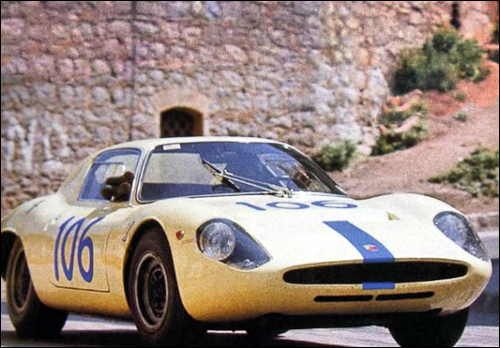 Salvatore Calascibetta and Vincenzo Ferlito in the Fiat Abarth 1000 SP were 2nd in up to 1000 cc class at Targa Florio. 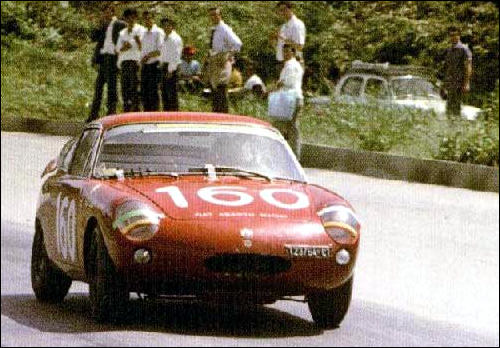 2nd in 1001-1300 cc class at Targa Florio: Romano Ramoino - Federico Giunta in the Fiat Abarth OT 1300. 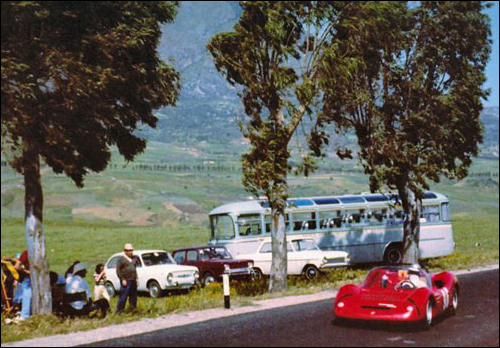 Fiat Abarth 1000 SP at Targa Florio. 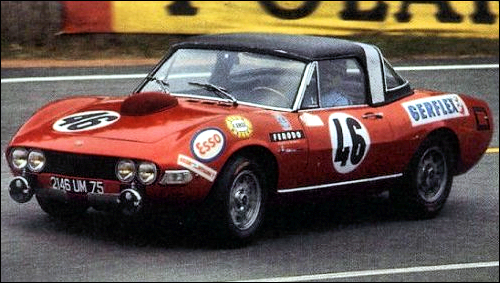 Fiat Dino 1986 cm³ (Marcel Martin / Jean Mésange) by Ecurie Fiat-Abarth France at 24h Le Mans.